Are you curious to know if any endangered animals are making a comeback? Many ecosystems and animals are suffering from pollution, habitat destruction and climate change, some animals are happily getting the crucial support they need, which is encouraging news indeed. 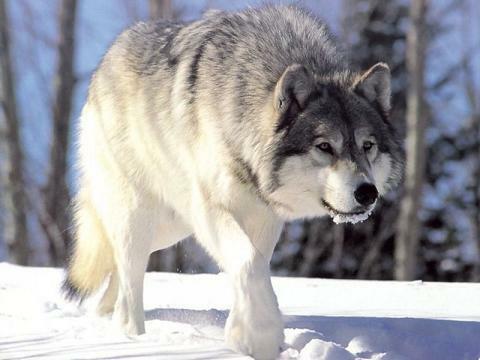 After being nearly wiped out in the 1930’s, the Gray Wolf population is up to 5,000 in the lower 48 states. The Bush administration recently removed the Gray Wolf from the endangered species act after the population had risen, but some argued that 5,000 is not enough, so a Federal Judge overturned that ruling and put the Gray Wolf back on the list. 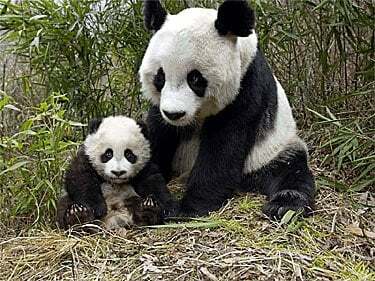 When I was growing up, the Giant Panda seemed doomed to extinction, but thanks to extensive captive breeding, the population remains stable at about 1,500 and their habitat has been promised extensive protection by the Chinese government. 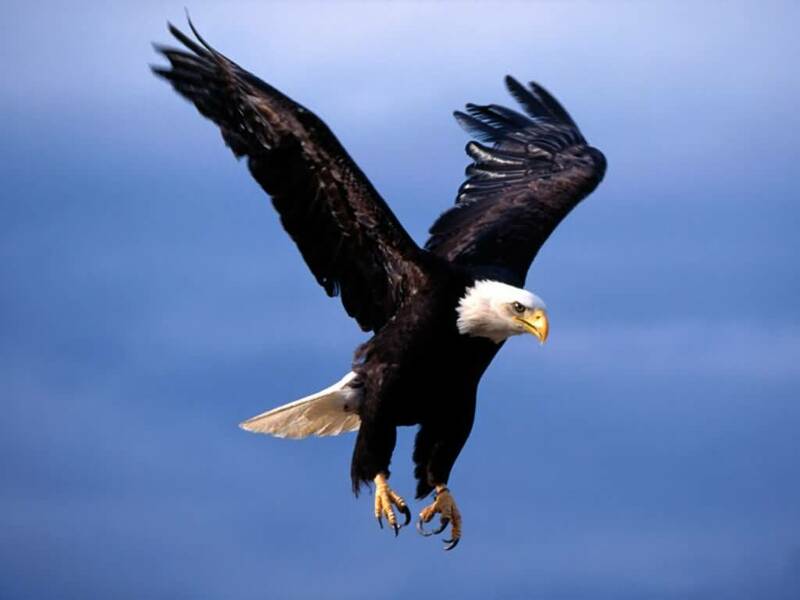 Reduced to 417 breeding pairs in the 1960s by the ravage of DDT, Bald Eagles have made a huge comeback and have been removed from the endangered species list. There are now about 10,000 breeding pairs in the wild. 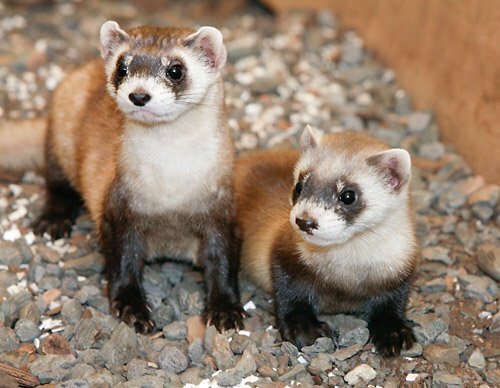 Black Footed Ferrets were given up for extinct in 1979, but when a small population was discovered, captive breeding and artificial insemination programs have brought the population back up to 4,000, with 1,400 having been released into the wild. 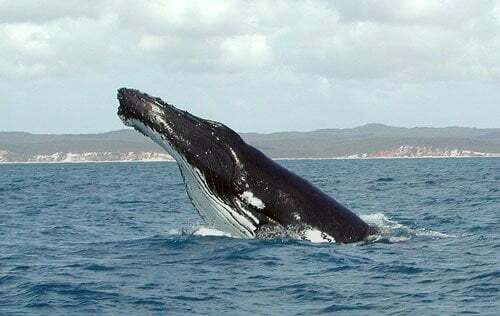 Hunted down to only about 1,500 in the 1940s, the Humpback Whale has made a dramatic comeback after a 1963 ban on hunting. Now there are approximately 40,000 of them inhabiting our oceans. Unfortunately, the Japanese have begun hunting them again even though they are still protected. Humpbacks are still officially considered endangered. The Yangtze Alligator of China was nearly wiped out in the 1980s as forests were destroyed and turned into farmlands. This 230 million year old species, considered a living fossil, now has about 150 living in the wild. 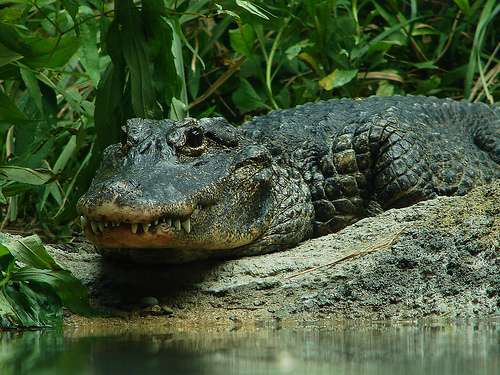 Some alligators been bred in captivity over the years and released into the wild to help the species out. 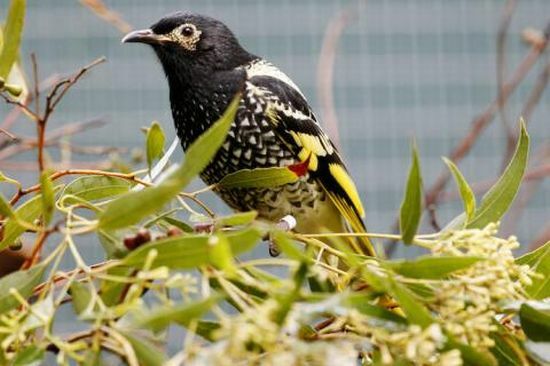 Although the total population is still small, Australia’s Regent Honeyeater is making a definite comeback. Some birds had been bred in captivity and released into the wild, and encouragingly enough, most of them survived and adapted quickly.